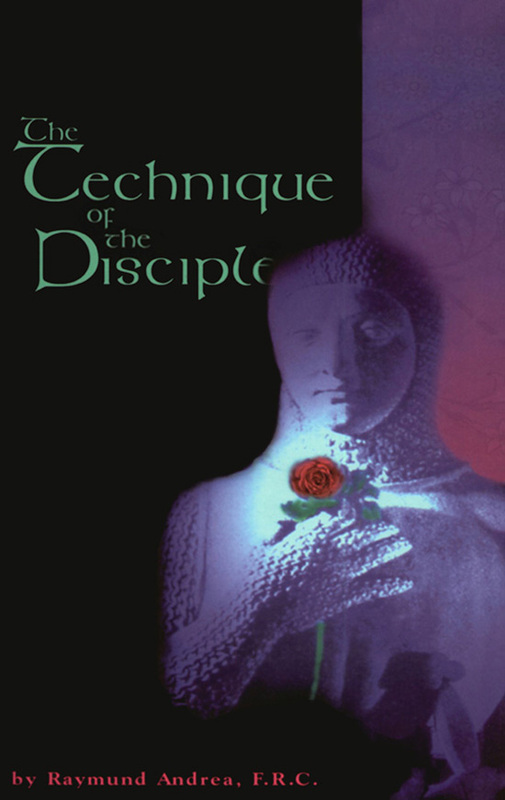 The Technique of the Disciple is a book containing a modem description of the ancient esoteric path to spiritual illumination, trod by the masters and avatars of yore. 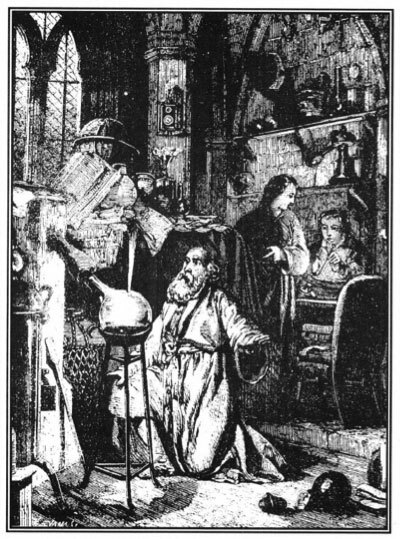 It has long been said that Christ left, as a great heritage to members of His secret council, a private method for guidance in life, which method has been preserved until today in the secret, occult, mystery schools. In this book, Raymund Andrea has created a masterful account of the challenges and rewards awaiting those who dare to venture on the ancient path to mystical awakening. He reveals the method for attaining a greater life taught in these mystery schools, which perhaps parallels the secret instructions of Christ to members of His council.